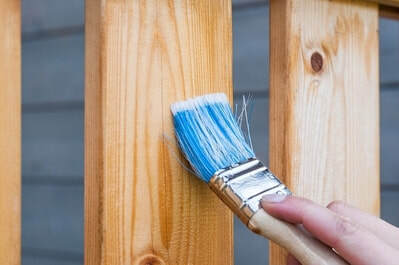 Staining your fence is a great way to improve the look of your home while adding something unique that will be your personal touch! Impress the family members and friends who visit you with a great-looking fence. We use transparent or semi-transparent products to enhance the look of your fence, especially the wood grain, but also to protect it from the sun and the elements. Weather can be harsh in Texas which is why investing in your fence protection is a must if you want it to retain its natural beauty over time. ​Whether your fence is made from cedar or pine, we have what is needed in store to make it look more beautiful and enhance the rich characteristics of each type of wood. 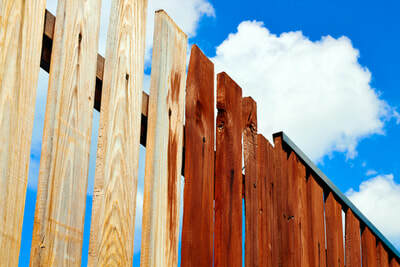 Fence staining is how you can add several years of life to your fence without having to spend a huge amount of money. We do the job right the first time around. Your fence will be closely examined by our experts beforehand in order to identify and perform the necessary repairs. Staining will follow shortly to seal and protect your fence. Our fence staining service is exactly what you need if you value your fence and want to save money in the long term. We are fully insured, and bonded in the state of Texas which means that you won’t have to bear any liability in case of any issues. If you have any questions regarding our services, our fence stain contractors will gladly answer them and give you their honest opinion about what is the best fence stain. Your budget and tastes will always be taken into consideration. Maintaining the finish is the ultimate goal for successful staining. 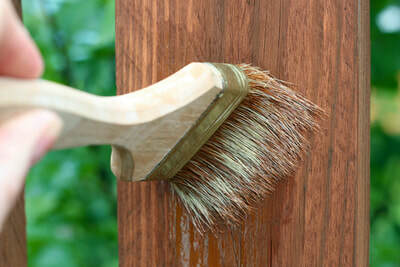 Cleaning your fence properly is also key on top of applying maintenance coats at least once a year. Talk to us today about your fence staining project! The process of fence staining should be done only by professionals. We carry the protective gear needed and know how to manipulate potentially harmful products. It will also save you a lot of time and effort. No need to sweat it if you need answers to these simple questions “what’s the best way to stain a fence?” or “Where is the closest fence staining service near me?” Our company was built to help people like you with their fence. Both homeowners and business owners love to use our services. Call us now at 512-399-1078 to get your fence stained. We have one of the fastest response time in the area and will give you all the choice you need to create your own fence. Get in touch now and get a free no obligation estimate! ​Our services are not only affordable but also efficient and reliable. You can sit back and relax while we do the job and deliver great results every single time. Plenty of colors are available apart from Pecan and Cherry.